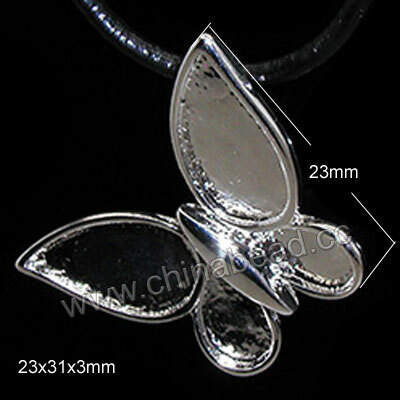 Interlocking Clasps--Clasps are an integral part of nearly every bracelet and necklace design. We offer a wide selection of interlocking clasps in different materials, colors, sizes and styles to satisfy your needs for fastening your jewelry pieces easily and quickly. Choose some you like today and let these superior and stylish clasps dominate for a high-end focal point in your jewelry pieces. NOTE: Our Min. order is for each color each size. China beads accept OEM/special orders. Contact us now!